Very busy today. Just thought I would show you something pretty. 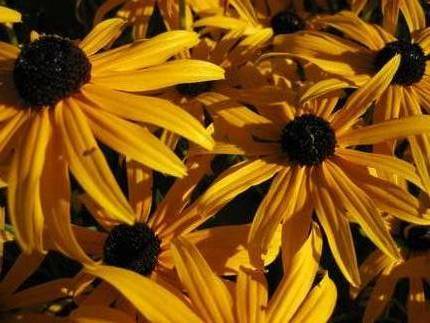 I love Black-eyed Susans – they are beautiful!